Kill Them All Productions' Music and Apparel. Right Here Right Now Right Click! Model Page on IG @officialktaproductions. 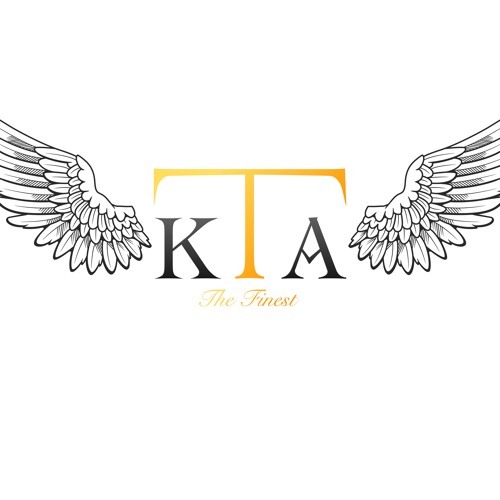 I'll be tweetin from KTA_Productions & you might find me on rap genius as KTA_Contradiction, email me at officialktaproductions@gmail.com for business offers, modeling info and anything else. Vocal Engineer. Sound Editor. Lyricist. Music Producer. Electrical Engineer. Entrepreneur. Graphic Designer. Rap Artist.